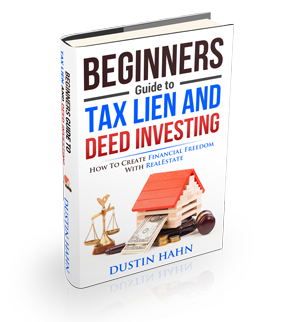 Buying federal tax liens is a common investment trend. Where do you acquire a federal tax liens search options to look for investments that are available? *List a name in any particular order. *To find a specific property in the database, it is not required to put in both the first and last names. *Similar names can be found automatically. *When looking for hyphenated names, just remember that the search engine will find matches with all of the three terms. *You don’t have to put in commas or periods. *Look for numbers the same way it is written in the case files. No spaces in between characters. *Pick out the state which you find interested. Choose “all states” if you have not decided on a specific state. Results are sorted alphabetically when opting for the all-states search technique.